"Right now I'm mainly responsible for interviewing people and writing articles about Sino-Indian relations and cultural exchange. I also contribute to several major Indian newspapers," he said. Anil is enthusiastic and talkative. He said that while this is his work, it is also his contribution to the friendship between China and India and to eliminating cognitive biases. During the nine years he lives in China, Anil has visited 90 percent of the country. The most impressive to him is Tibet. "Because it is totally different from what I had heard," he said. While in New Delhi, Anil also worked in media. Later, he came to China to work after he was recommended by his Indian colleagues. "While I was in India, I read some books about China and about Tibet, and I have read many reports, but the reports are generally negative. Those reporters have never been to China, and they don't know what China is really like. After I came to China I finally saw its true appearance. China's development has been amazing, and it is full of opportunities. This is why I stay to work here for so long," Anil said with a smile. In 2016, Anil came to Tibet as a media representative to participate in the second Tibet Development Forum. 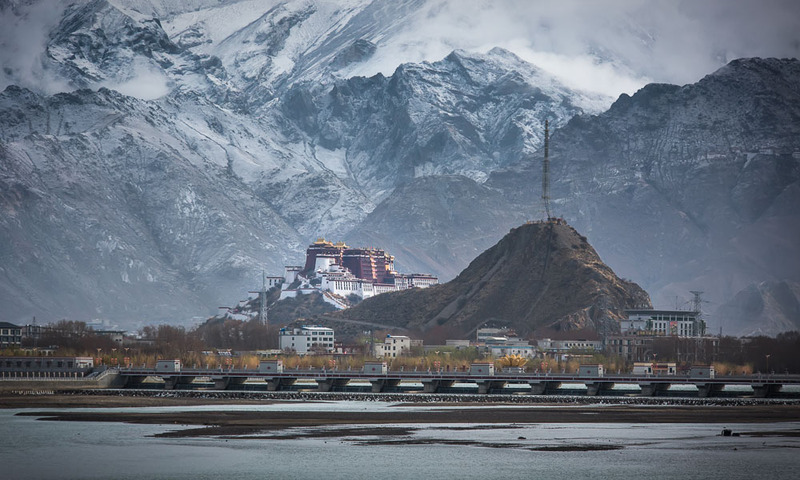 This was his first time to Tibet and the first time he observed this mysterious, holy snow land with his own eyes. "When I was in India, I heard a lot of news and reports about Tibet, many of which were negative. The Western and Indian media especially spread the allegation of ‘no human rights' there," Anil said. 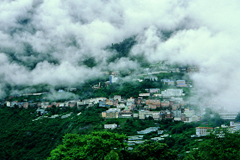 After coming to Tibet, he found that the living conditions of the people there were no different from those in other cities in China. "I did not find any pressure or any kind of restrictions on the Tibetans. On the contrary, I saw Tibetan people living happily, and I always see bright, sincere, or peaceful smiles on their faces." 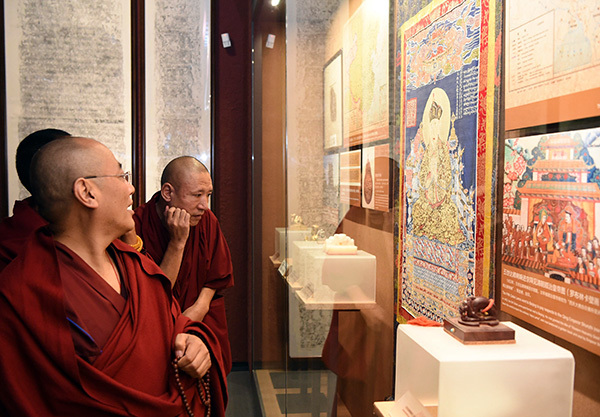 In Anil's view, Tibet is a combination of tradition and modernity. When he first got off plane in the Konggar Airport, he was shocked by how "modern" the airport was. On the streets of Lhasa, Anil witnessed the same modern lives as those in inland China. 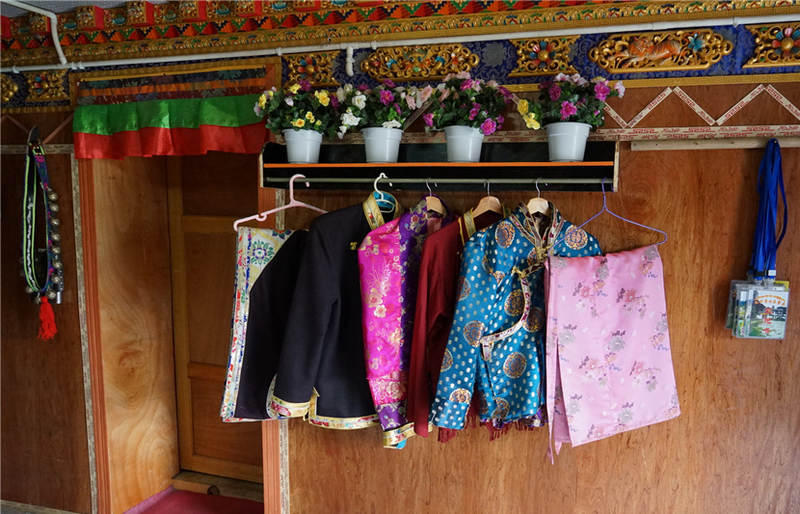 But there were also differences: he saw Tibetan decorations everywhere, local people wearing Tibetan robes, elderly people making kora (circumambulations), people prostrating, monks debating scriptures… here, Anil experienced an atmosphere rich in Tibetan culture. In addition, Anil believes that most Tibetan people have a simple and optimistic attitude towards life. "This may be related to their production and lifestyle. Tibetan people's lifestyles are a bit simpler. Their main sources of income are from agriculture and animal husbandry. I think that maybe this is why their happiness index is high." 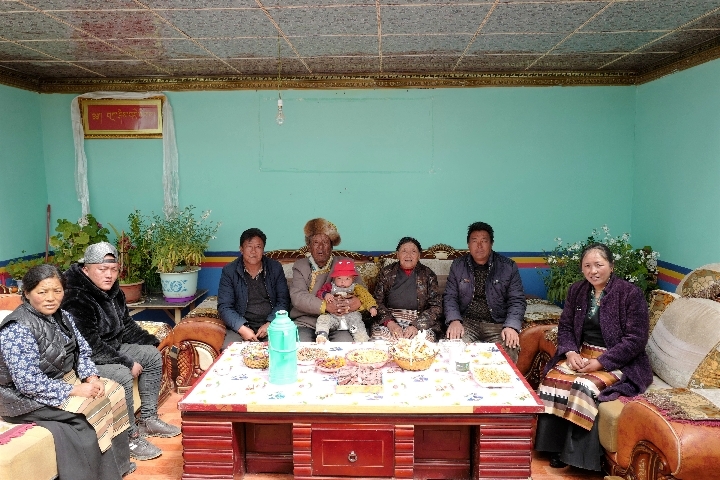 The warm and hospitable Tibetans left a deep impression on Anil. Anil also shared what Harvard professor Leonard van der Kuijp told him about his experience. "Professor van der Kuijp told me that when he came to Tibet in the 1980s, it took five hours to drive from the airport to Lhasa City, and the road was bumpy and in bad condition. When he returned in 2016, the road conditions had greatly improved. The same route took only two hours." 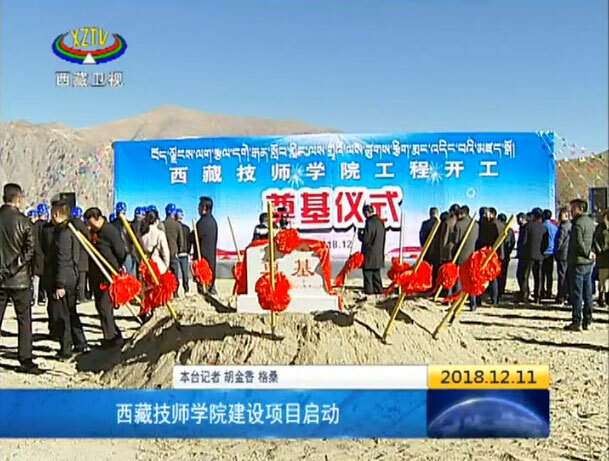 Tibet is currently on a rapid path of development. This is the consensus of Anil and other foreign guests. At the second Tibet Development Forum, Anil published an article titled The Rapid Development of Tibet. 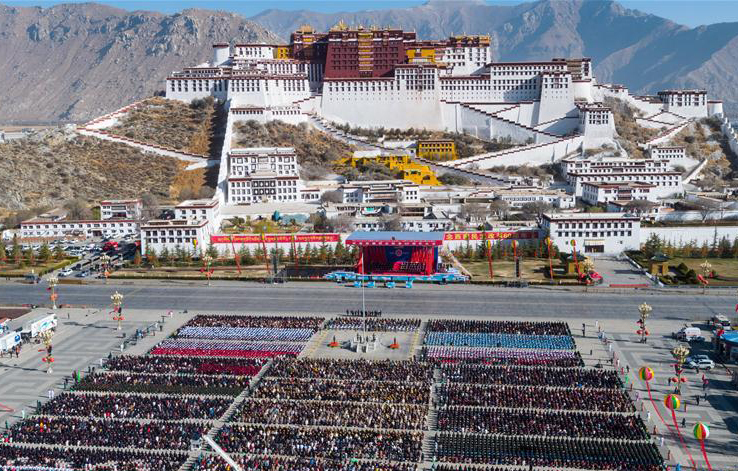 He said: "Now, the Chinese government's series of measures have promoted open cooperation between Tibet and the surrounding areas. Trade, tourism, pilgrimages, and cultural exchanges have been greatly supported." Anil believes that Tibet's development after democratic reforms is of great significance to Sino-Indian relations. Tibet's development can greatly promote economic development in China, India, and Nepal from the perspective of trade in particular. "I feel that China's future is bright, because China not only has an open trading environment but also particularly good political and social development. China is eager for peace and maintains an open mind about global cooperation," Anil said.